Abby DiMatteo, immersed in her second year as a surgical resident at Boston's Bayside Hospital, is elated when the hospital's elite cardiac transplant team taps her as a potential recruit. 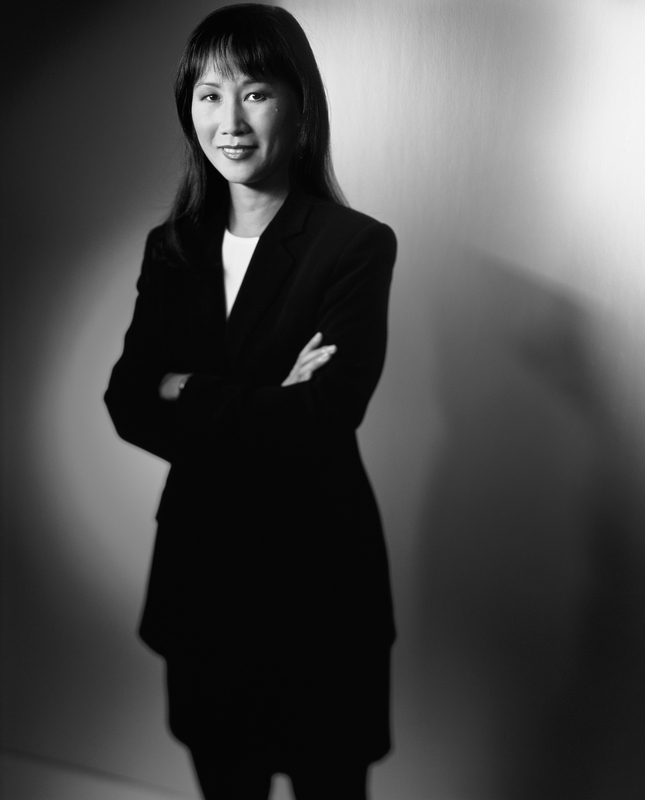 But soon she must make a critical decision that jeopardizes her entire career. A car crash victim's healthy heart is ready to be harvested and is conveniently cross-matched to a wealthy patient, forty-six-year-old Nina Voss. Abby and chief resident Vivian Chao hatch a bold plan to make sure that the transplant goes instead to dying seventeen-year old boy. Then, after a new heart for Nina appears, Abby makes a terrible discovery -- Nina's heart has not come through the proper channels. 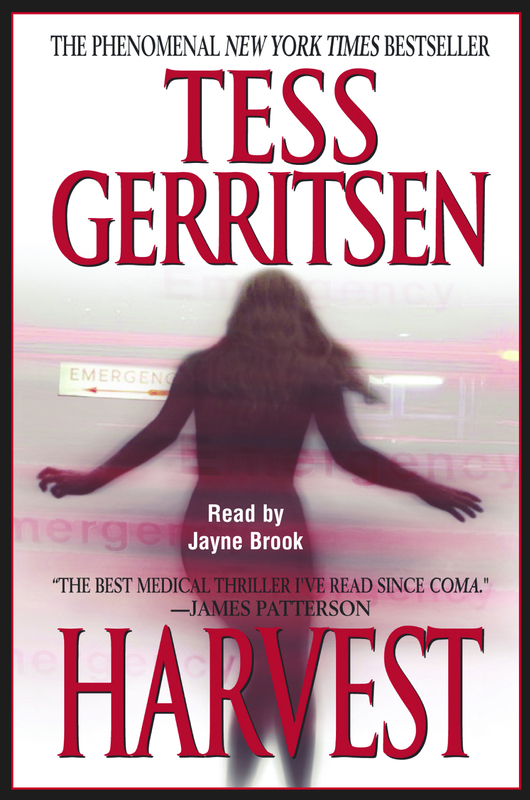 Compelling and provocative, Harvest is a mesmerizing tale -- and one that introduces Tess Gerritsen as a new master of first-class suspense fiction.